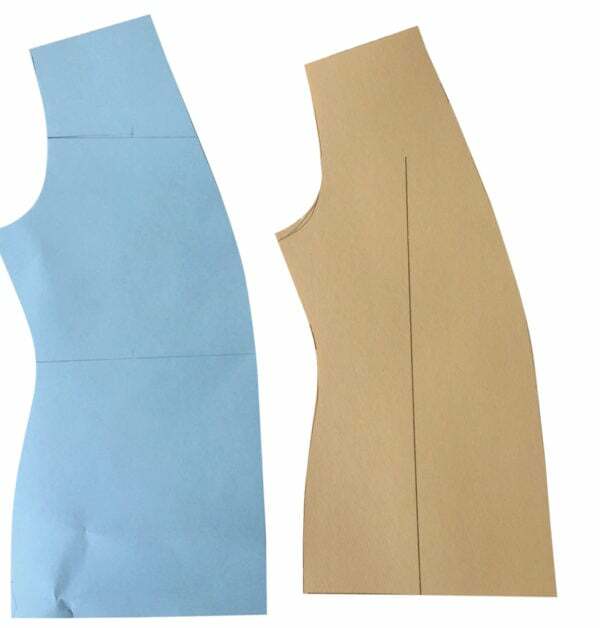 This free tutorial will guide you through a bodice height and sleeve adjustment. The RP ladies’ XXS to 5XL sewing patterns are designed to fit a height of five foot six inches. If you are taller or shorter than this, you will need to adjust the bodice and sleeve for the perfect fit. 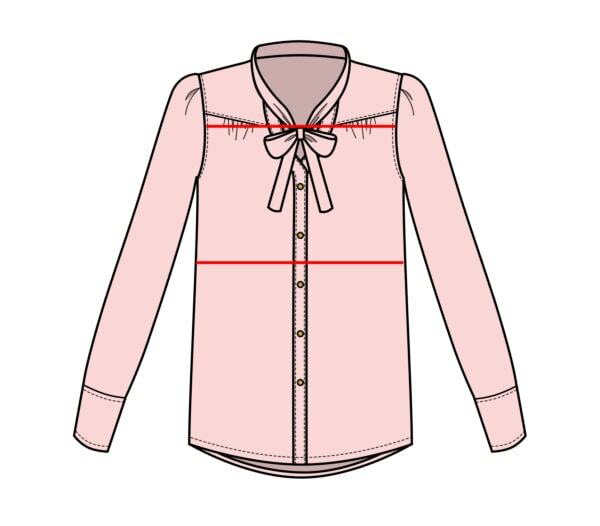 After measuring your bust accurately and determining the best size to whip up, follow this tutorial for woven or knit patterns for the best fit. 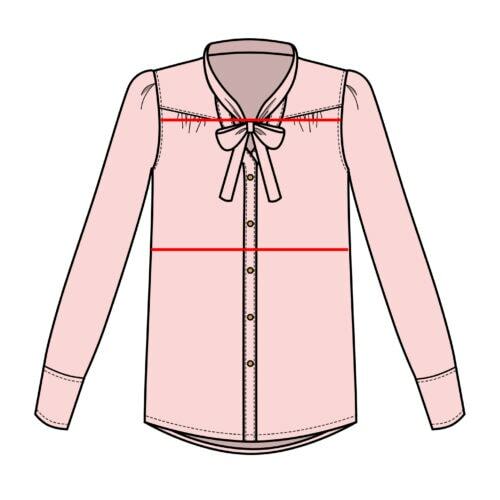 You will lengthen or shorten half way through the armhole and at the waist on your front and back bodice. 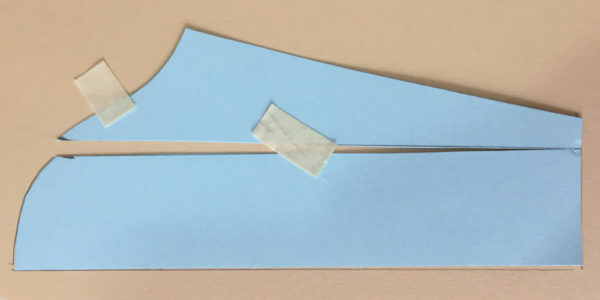 You will distribute the adjustment evenly throughout the pattern pieces to ensure the most accurate fit. For a perfect fit, always make up a muslin first. Make the necessary adjustments to which ever pattern piece needs them. Try it on, check the fit is good for you. Then only cut into the fabric you want to use for your final garment once you know you’re fully happy with your muslin. Tag your photos with #rpbodiceheightadjustment on Instagram.